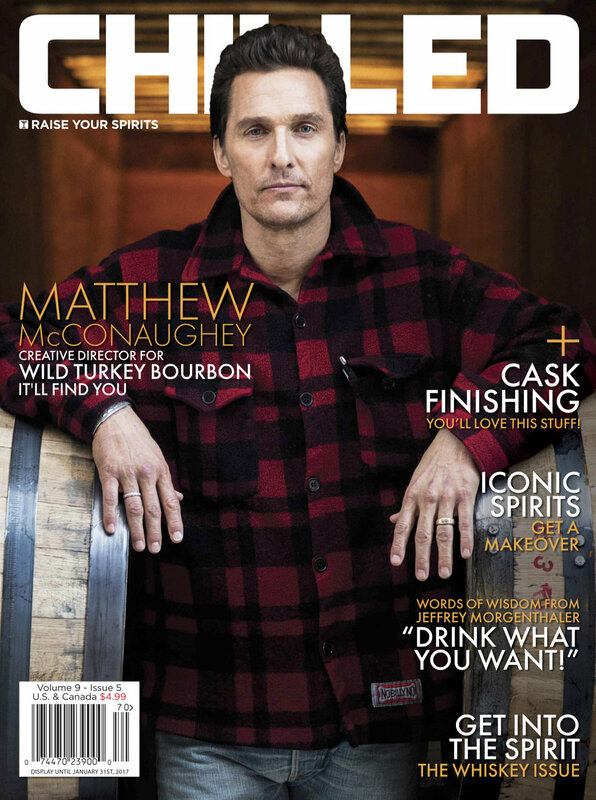 Have you checked out this issue of Chilled Magazine? 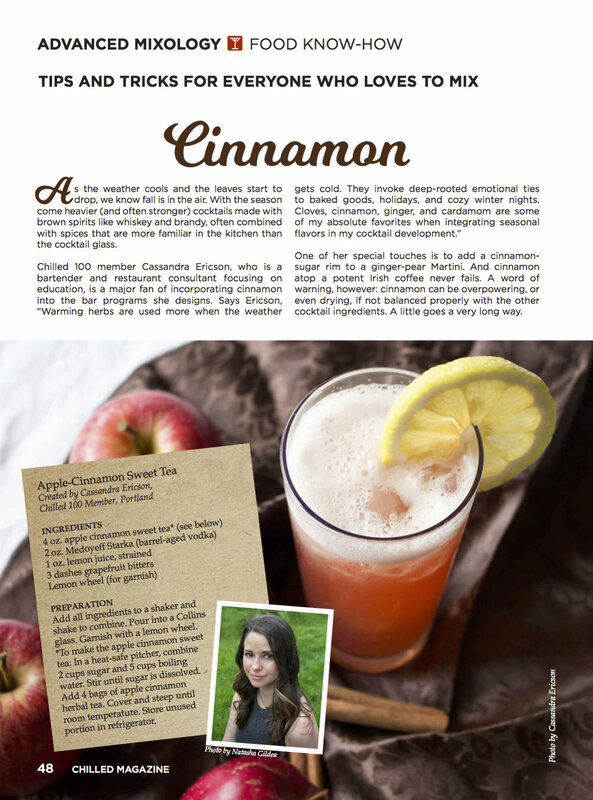 if you haven't yet, here is a sneak peek at my recipe featured in "Food Know How"! For fall/winter flavors, I took the apple pie and ran with it. 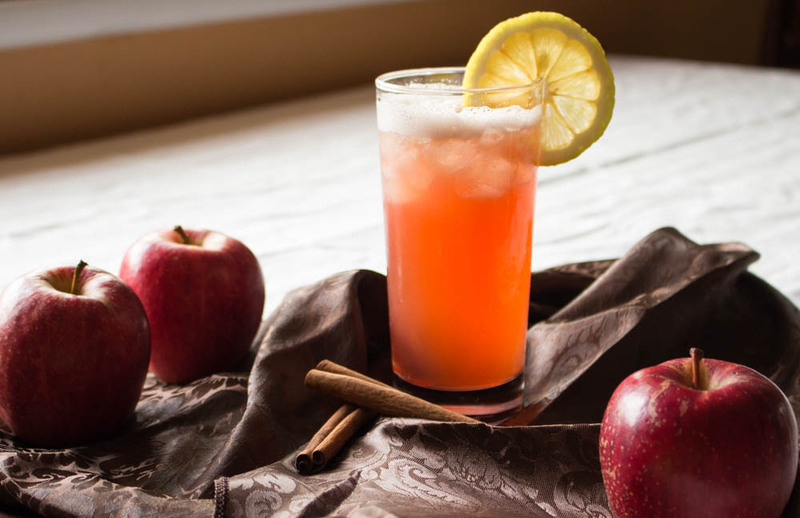 Here in the Pacific Northwest, apple season is celebrated and you can find its influence on menus all over town. Apple pie is one of those classic American comfort foods. Those warm and fuzzy feels familiar on your tongue, radiating warm spices like cinnamon and nutmeg throughout. Combined with another Southern Classic, sweet tea, it is a match made in heaven. 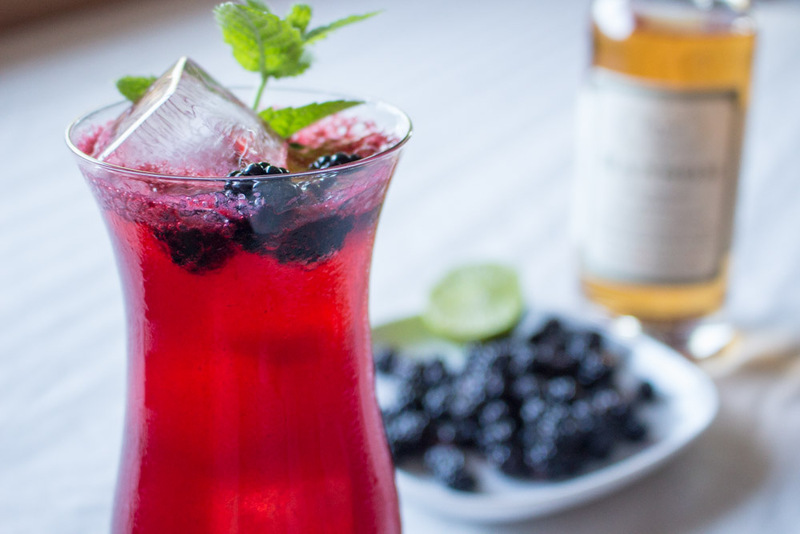 For a unique twist on a spiked sweet tea, I chose to use a local Portland, OR product from Bull Run Distillery- Medoyeff Starka Vodka. 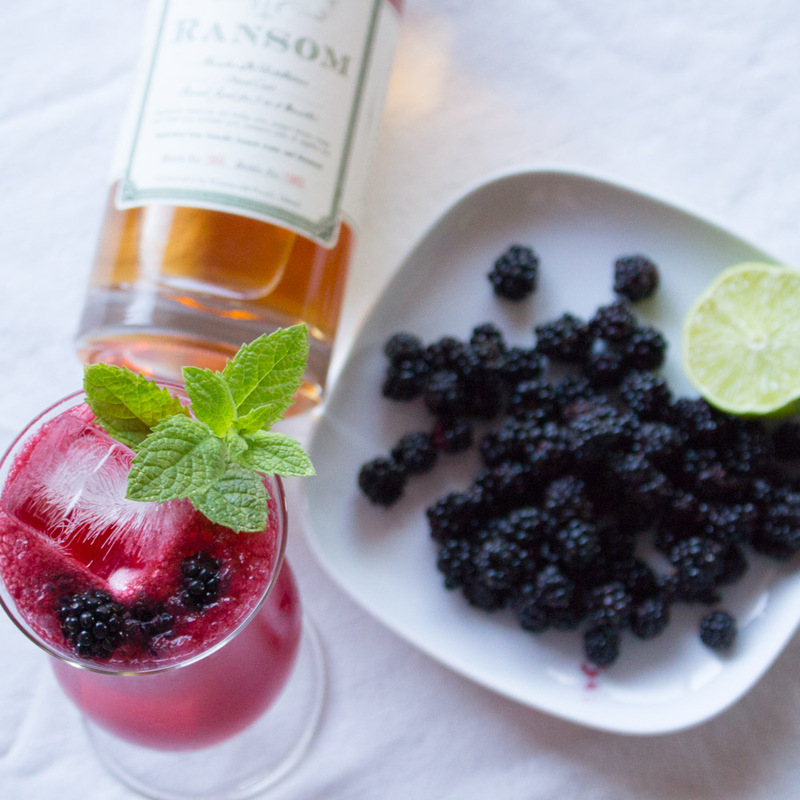 Dubbed the "Vodka for Whiskey Lovers" it is a vodka aged in Oregon Pinot Noir barrels. Truly unique and flavorful, it adds depth and flavor to an otherwise simple recipe. 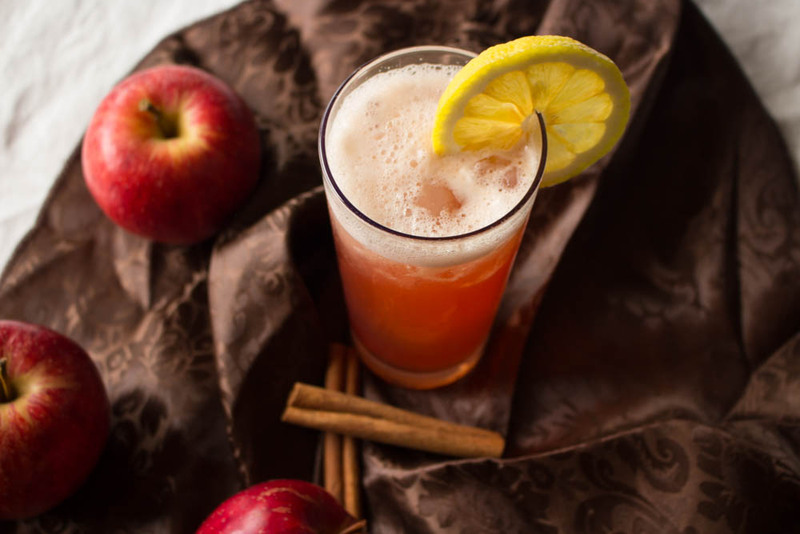 Apple Cinnamon Sweet Tea: In a heat safe pitcher, combine 2 cups of sugar and 5 cups of boiling water, stir until sugar is dissolved. Add 4 bags of apple cinnamon herbal tea. Cover and steep until contents have come to room temperature.